Razer Phone 2 is expected to make gaming mainstream on mobile devices. Razer has sent out media invites for the event on October 10 where it is expected to launch the Razer Phone 2. 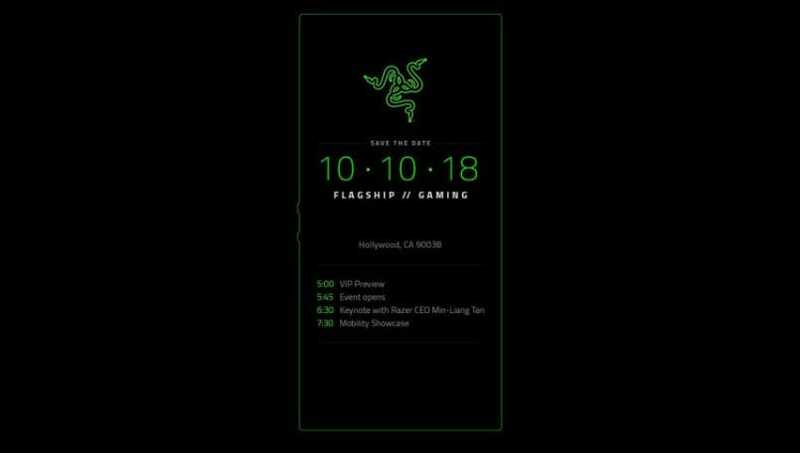 The launch event will be held in Hollywood and the invite shows Razer logo, followed by the terms “Flagship” and “Gaming”. 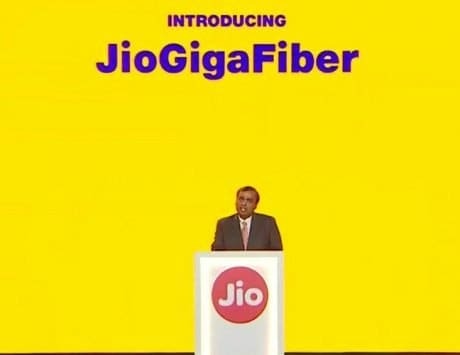 The invite has a boxy rectangular outline of the company’s first phone stamped on it. 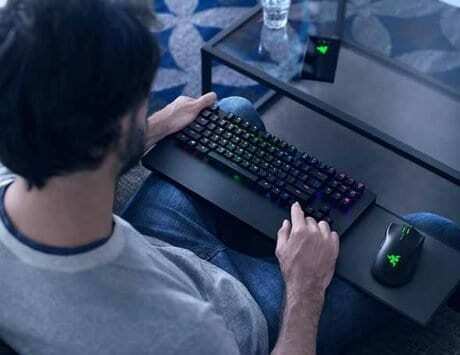 It almost seems likely that Razer will stick with the same design language like its predecessor and might use the same outline as well. A previous leak had shown the October 10 launch date on the lockscreen of the smartphone with similar render. 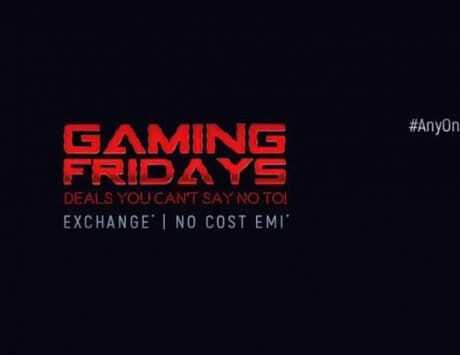 The invite shows that the event will start at 6.30 and we presume Razer is talking 6.30PM and not 6.30AM. Ahead of the official start, there is a VIP preview starting at 5PM (presumably) which will offer early access to select media folks. 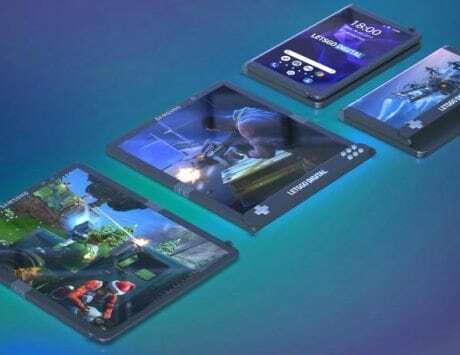 Razer gave birth to this so called gaming smartphone segment and with Razer Phone 2, the company might justify its investment in the category. 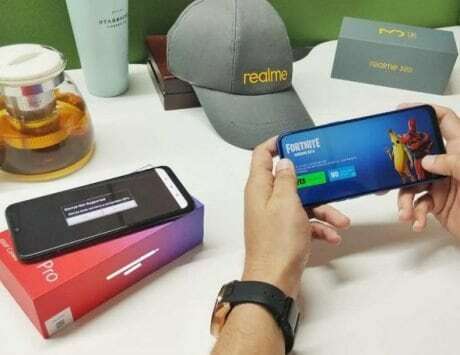 Razer has been followed by the likes of Xiaomi-backed Blackshark and Asus, who have launched their own gaming smartphones in the market. Razer Phone First Impressions: My eyes!!! Razer’s event is being held just a day after the launch of third generation Pixel smartphones from Google. 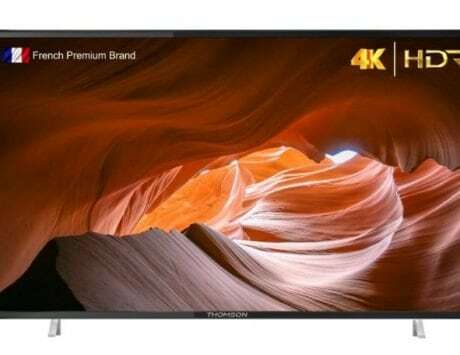 October is already shaping up to be great month for smartphone launches with LG launching its flagship V40 ThinQ on October 3 and Huawei launching its Mate 20 flagship in London on October 16. The leaked render suggests that Razer Phone 2 will have a design similar to its predecessor. The Razer Phone 2 is expected to have thinner side bezels and could even feature Chroma LED effects, so your notifications could be colorful this time around. In terms of specifications, the Razer Phone 2 will get Snapdragon 845 SoC coupled with 8GB of RAM and 512GB storage. 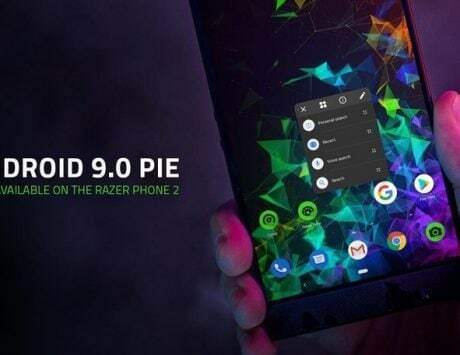 The smartphone appeared on benchmark running Android 8.1 Oreo and Razer might reveal its roadmap for Android 9 Pie update at the event.